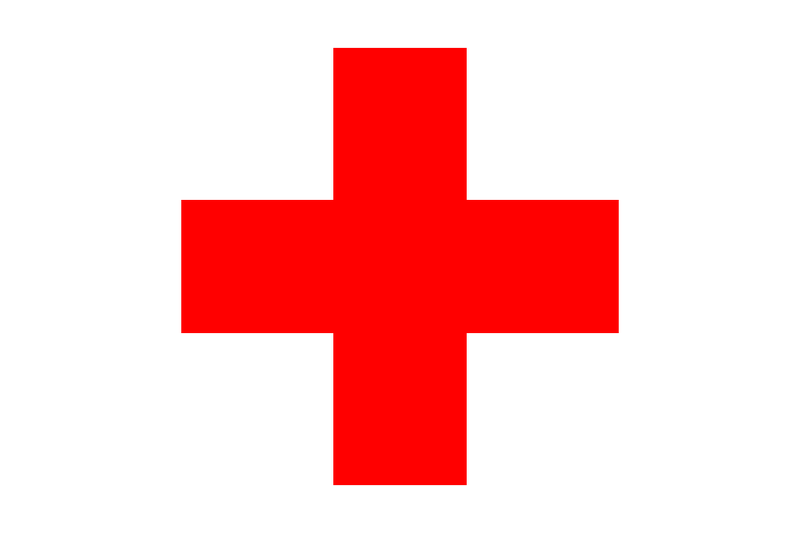 The Red Cross staff administering the malaria treatment was thrilled by the success of the test. However, the International Federation of Red Cross & Red Crescent Societies (IFRC – the parent organization) was not thrilled at all. When Leo Koehof released his version of a video documenting the same field test, the IFRC came out with a statement saying, “IFRC strongly dissociates from the claim of a ‘miracle’ solution to defeat malaria” (http://www.ifrc.org/en/news-and-media…). In addition, weeks and months after the completion of the test, Klaas Proesmans, the narrator of the video, did everything he could to keep the results secret. Note: Proesmans is the Founder and CEO of the “Water Reference Center” which is affiliated with the Red Cross. This version of the video includes an introduction by Jim Humble, and followed with comments by Leo Koehof, the person who trained the Red Cross staff on the proper treatment protocol and is seen numerous times in the video. Koehof also produced his own video that he released before this one came to light (http://www.youtube.com/watch?v=8lzPpZ…).